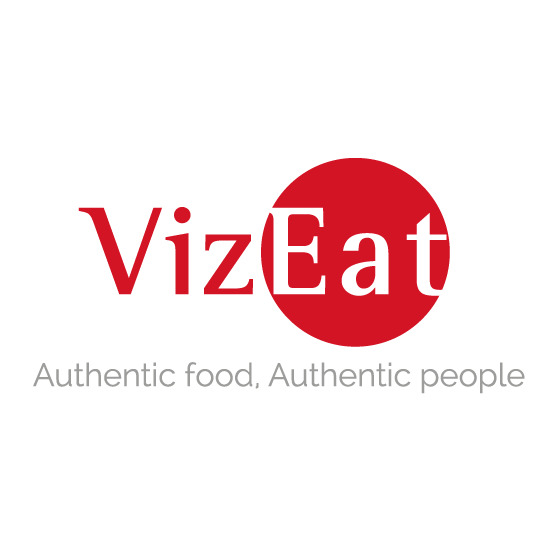 While many different countries have certain culinary stereotypes that may or may not be true like the British being terrible cooks (try a pasty and get back to me) or Indians only serving spicy food, one interesting cultural interaction in the kitchen is between Italian and Italian American cooking. While both emphasize fresh ingredients that often times circle around staples like olive oil, tomatoes, and a feisty nonna (grandmother) who’ll put you in your place if you mess around in the kitchen, there is a clear difference in presentation and dishes that exist in the USA that would never happen in Italy. 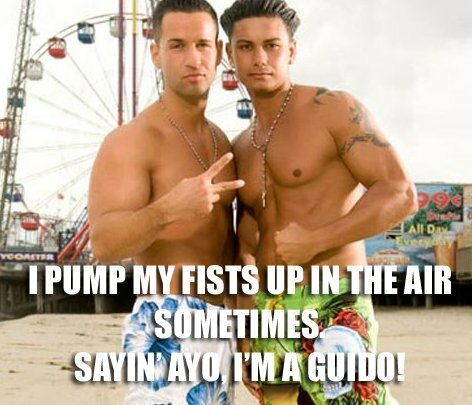 Italians have always enjoyed big meals, and when large waves of Italian immigrants initially came to America, they couldn’t really afford much food or had to stretch their resources to make do. Thus, one icon of Italian American food culture in Chicago was born, the Italian beef sandwich. However, as time went on, the concept of abbondanza or “abundance” came to the fore as more and more Italian immigrants and their children were able to integrate into American society and earn a decent wage. With extra money, came extra ingredients to classic Italian plates to show to the world that these often times poor Southern Italians had finally made it in America, i.e. more cheese, sauce, and meat. Their legacy survives today from coast to coast especially in Chicago and New York City. I do love my Italian food, aside from pasta (yes, I know I’m a weirdo), and Papa Joe’s in Orland Park is a good family restaurant serving down-home Italian cooking. Upon walking into the establishment, we were greeted by the strains of Old Blue Eyes and Deano. We went there for my cousin’s graduation party (congrats, Jen! ), and there seemed to be an initial confusion with the reservation. It was a mere hiccough as we were quickly suited at the far end of the lower section by the wrap-around bar. I wouldn’t recommend sitting there since the some of the air vents on the ground might make it harder to roll your chair back when getting up and down from your table. 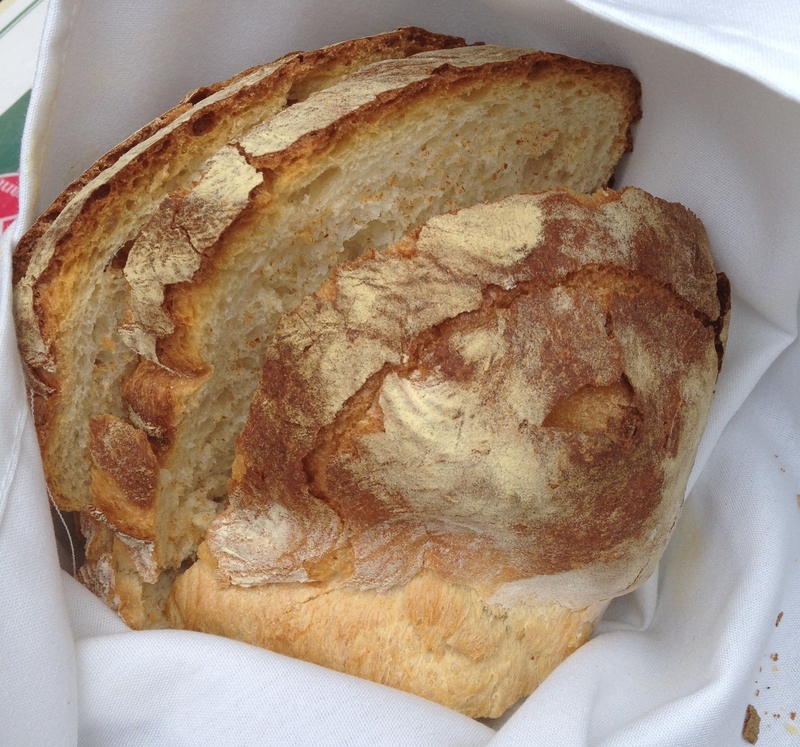 Floor plans aside, the wait staff was competent and started us off with baskets of fresh bread. These piping hot bread orbs were wrapped up in cloth, and were pre-sliced which I enjoyed. The crust was a bit thick for my liking, but it had a nice crunch and an almost pretzel-esque flavor. My favorite part was the warm, white interior that was ideal for mopping up the olive oil and Parmesan cheese dust on my plate. Using butter on such a loaf wouldn’t be too Italian of me now. After that, we had a few salads places along our table including a typical mixed green salad, a pasta salad, and then a cucumber salad I was especially fond of. 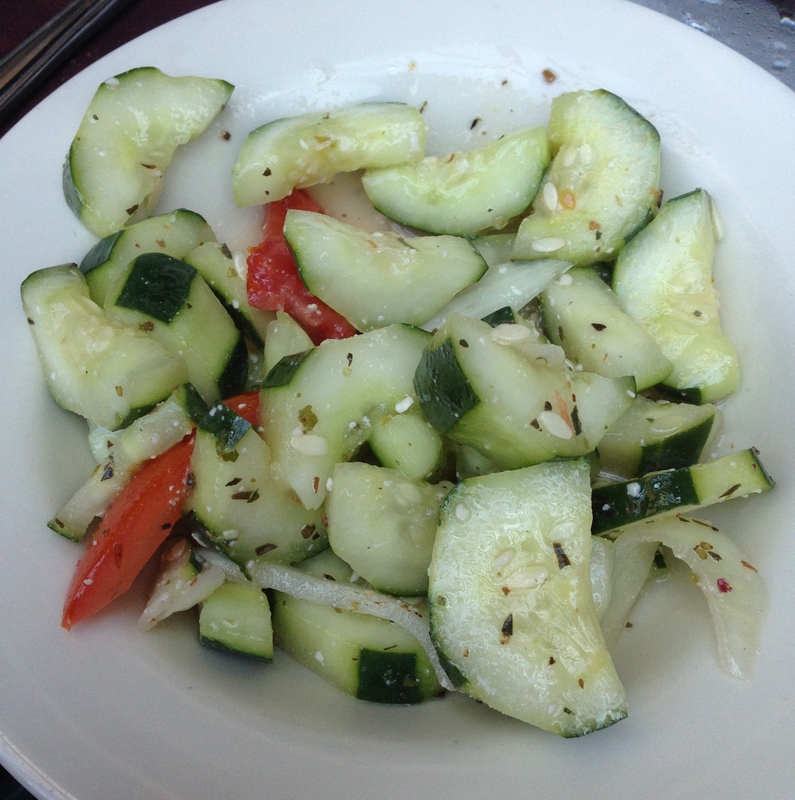 It was soaked in a vinaigrette that also had flecks of pungent goat cheese to counter the tangy and smooth cukes. The tomato pieces also added a bit of color to the mainly green plate. Once we moved beyond these antipasti, we ordered our main dishes. The menu was long and filled with Italian favorites like a plethora of pastas, meat dishes, chicken dishes, paninis, pizzas, fish dishes, and appetizers. I went for the chicken parmigiana ($14.95) since it was another dish I missed from home while I was in Korea. 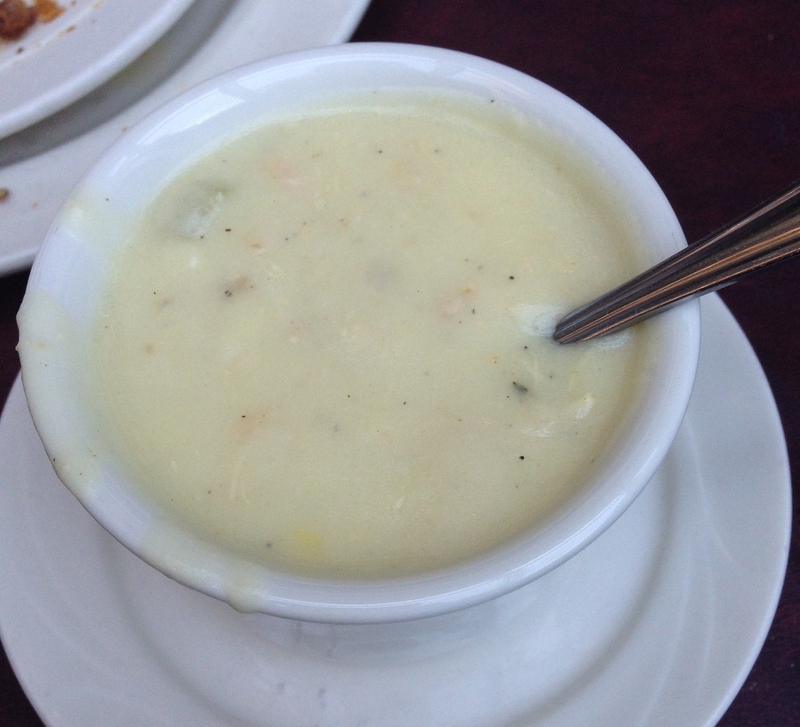 We also got a free cup of soup on the side, and that day’s choices were either cream of chicken or minestrone. I plumped for the former. The soup came out first, and it was delicious. I liked to dip the bread in it since it softened up the thick crust. There were large nuggets of chicken in the creamy, pastel yellow broth along with a few slices of celery and carrots. After quickly downing that small but rich appetizer, my selection finally was placed in front of me. 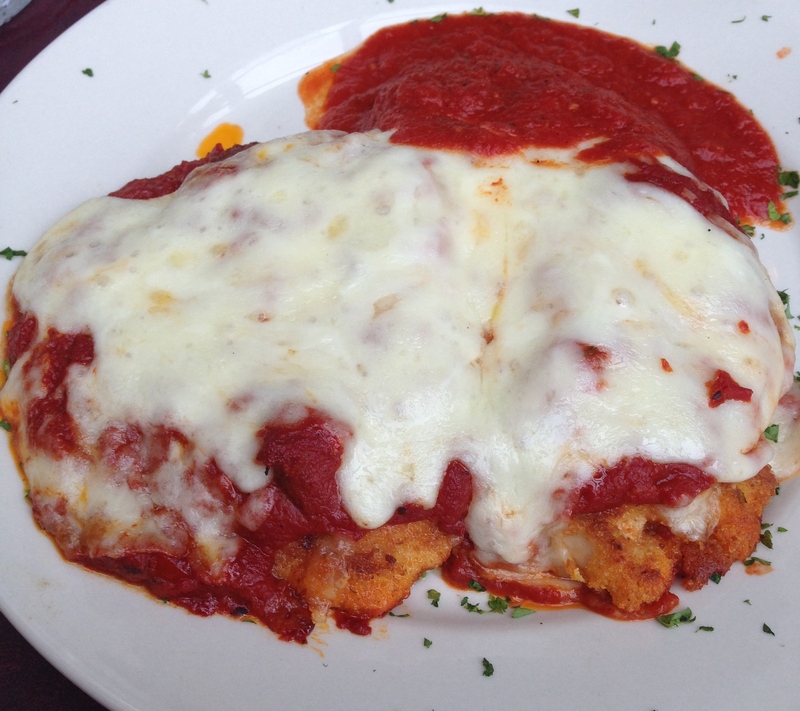 A chicken parmigiana consists of breaded and fried chicken cutlets that are then covered in marinara sauce and a hefty layer of mozzarella cheese. Papa Joe’s also offered veal and eggplant parmigiana. My poultry version was great. 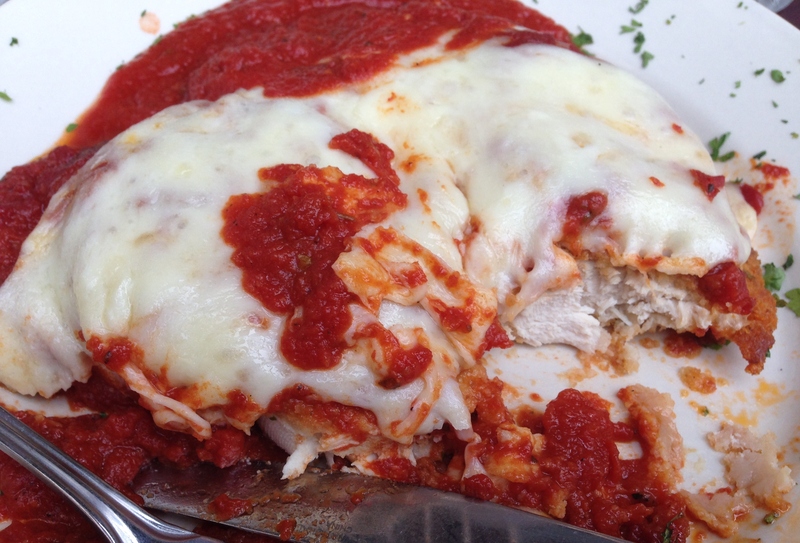 The tomato sauce was savory and buoyed the gooey cheese that topped the crispy and juicy chicken breasts. It was all white meat that left me extremely full after just one piece. My meal also came along with a side of pasta, but I managed to swap it for mixed cooked vegetables that were sauteed and delectable. So if you’re looking for a cozy and authentic Italian restaurant in the south suburbs of Chicago, pay a visit to Papa Joe’s.